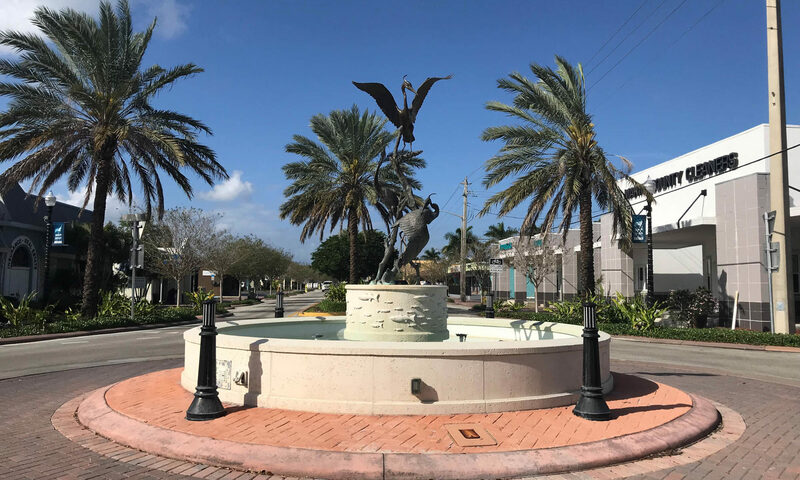 Homes at Dixie Park in Stuart, Fl are single-family with varying sizes up to 5,040 square feet. This desirable neighborhood is popular due to it’s extremely low HOA fee and great location. There are no restrictions here so bring in your pets, park your extra vehicles and enjoy life in this quiet community. 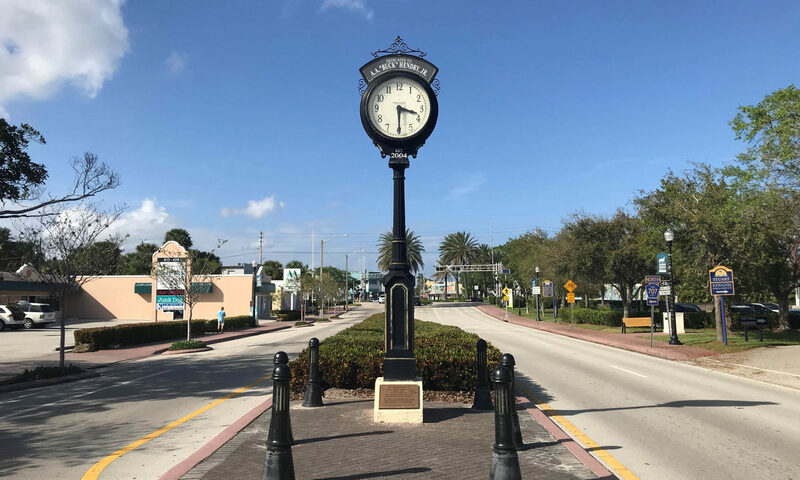 This great location means you are only 10 minutes away from the waters and launching your boat for a days cruising from Sand Sprit Park. 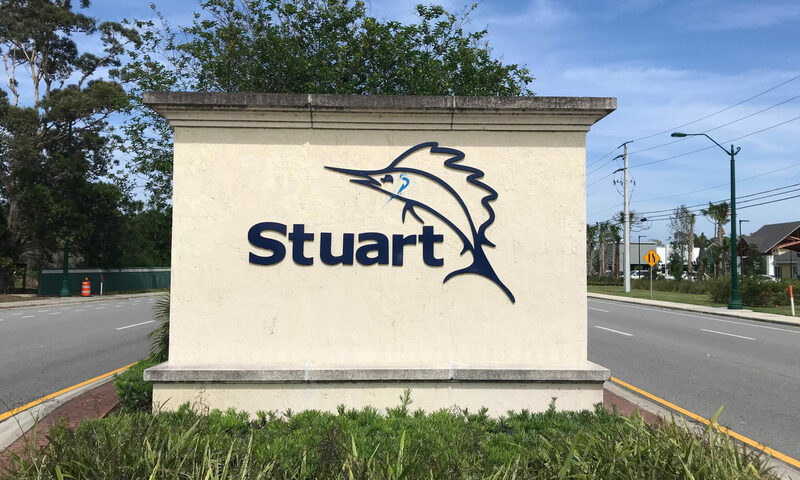 Stuart offers some great recreation with plenty of water sports, world class golf, and the best in boating and fishing. Families will love the many A-rated schools on offer in Martin County including Sea Wind Elementary, Murray Middle, and Martin County High. 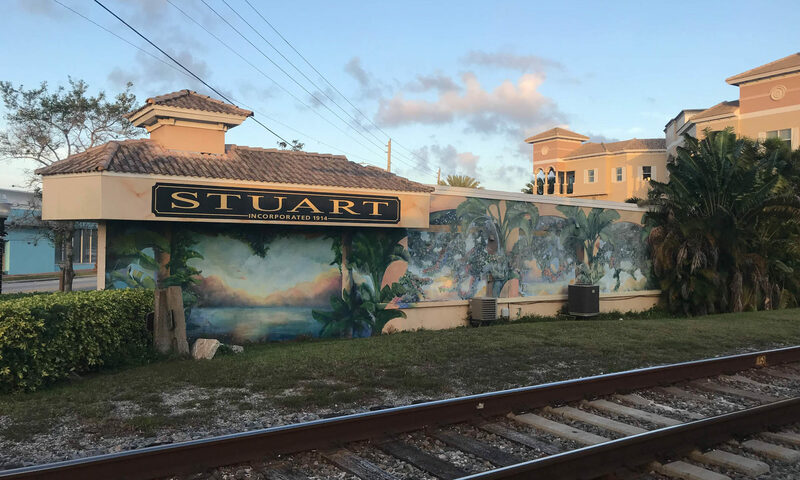 The beautiful coastal town of Stuart is known for its skyscraper free views, pristine landscapes, and wonderful coastal setting. 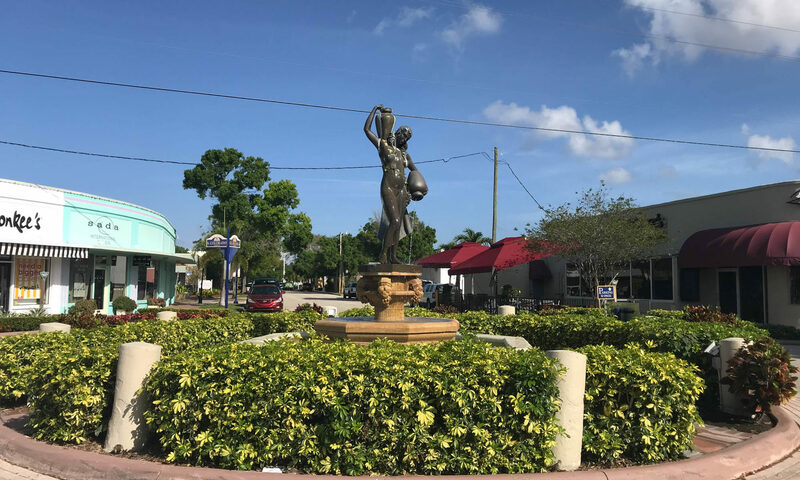 Major roads such as I-95 and Florida Turnpike means commuting to other towns and cities is a breeze. Palm Beach Gardens is only 45 minutes and Jupiter just 35. I am interested in learning more about Dixie Park homes.